Across Australia’s farming and pastoral zones there are a host of innovative farmers who have years of experience and knowledge which combines food and fibre production with delivering ecosystem services. 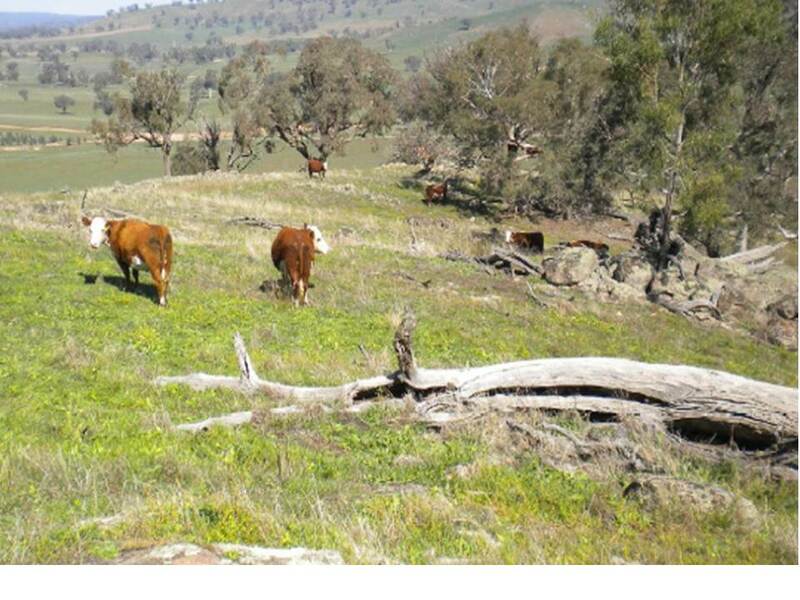 They are doing what landcare farming is all about. Despite this a great deal of National Landcare Program (NLP) funding for regional stream and a national stream projects is directed at repeating their experiences on new demonstration sites. Jenny and Richard Weatherly found themselves in an unenviable position when they took on ownership and management of the Weatherly family property, ‘Connewarran’ near Mortlake, western Victoria, on 1 February 1985. The 1982–83 drought and the intervening period had left the property in a disastrous state. Jenny and Richard found themselves with a degraded soil, water and pasture base, no yards, no homestead, no shearing shed, no plant and no livestock! 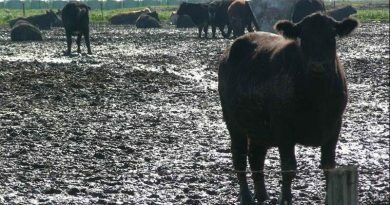 Apart from immediately having to go into debt to purchase stock and rebuild the infrastructure, the 1680-ha farm was basically 11 paddocks that were historically swamp land, with large areas that had never seen superphosphate. Pastures that had been sown in 1970 had had little done to them since, so carrying capacity was low. Other than three tiny tree plantations located in places that had no influence over the rest of the property, the farm was just overgrazed open native pasture exposed to the elements, with light topsoils eroding in the wind. The river red gums scattered across the property were starting to die, and the water in the 8 km of Hopkins River frontage was turning salty. Biodiversity rates highly at Connewarran, not because Richard is a naturalist and internationally acclaimed wildlife and landscape artist, but because Richard and Jenny are farmers focused on profitable livestock production. They believe that fundamental to their survival and prosperity is the need to sustain a biodiverse resilient farm ecosystem, from which they harvest the surplus. 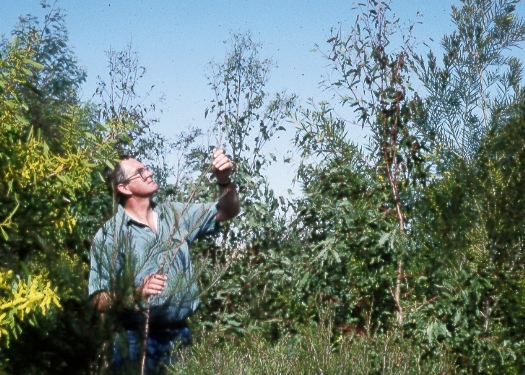 Richard developed his own tree seeder for direct seeding native trees, shrubs and herbs before it became commonplace to plant native windbreaks on farms. After some modifications with Thornton Engineering, the result was the ‘Eco Tree Seeder’, which is sold commercially. It is a versatile stump-jump seeder, with a three-point linkage, suitable for a wide variety of soils from heavy clay to sand and rocky soils. It has a scalping blade followed by three adjustable discs for seedbed preparation, a seed box with the option of placing fertiliser from a second box below the seed, a press wheel and a compactor roller. At Connewarran, the Weatherlys have direct-seeded 45 km of wide interlinked shelterbelts across the farm to provide shade and shelter for livestock and pastures and to reestablish a native ecosystem for natural pest control across the farm. ‘We plant nodes or blocks of bush that are at least 10 hectares in size. These are not sustainable in their own right but we interconnect them with planted corridors up to a 100 m wide over the whole place. We are 50–60% way through developing our on-farm ecosystem’. The planted shelter has made a tremendous difference to the farm’s bottom line. Richard has examples where stock and pasture shelter has lifted lambing percentages by 11%. ‘There is no doubt in my mind that a fundamental way to make money is by improving your asset, for example, by providing protection for the stock from wind and sun’, says Richard. ‘By providing shade and shelter, both animal and pasture performance are improved. The temperature is generally about 5 degrees Celsius warmer under shelter than in the surrounding open paddocks, reducing ewe feed requirements and lamb deaths through exposure. A bare shorn sheep in a 5 kilometre per hour wind will use double the energy to stay alive than in still conditions. And it’s the same for the pastures. Less wind means less evaporation and less stress on grasses, so there are big production gains. It’s not being a “greenie,” it’s just good business management’. Richard has learnt a lot about insect biodiversity, predator–prey relations and ecological balance. ‘My aim is to create a balanced ecosystem. Insects are an important part of that ecosystem. I may have to accept some insect predation on trees and crops but I should be able to avoid any serious ‘plague’ outbreaks through simple biological control. If problem insects are being predated by other insects, their populations will stay under control’. And it works. Eucalypt sawflies are a case in point. 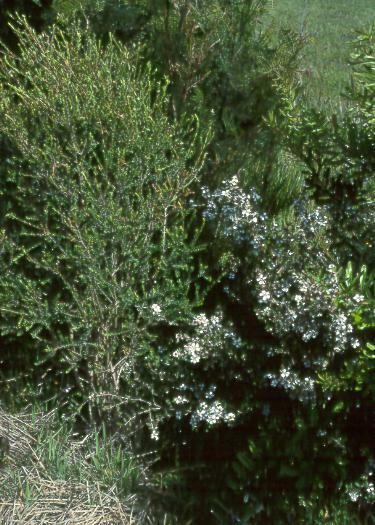 They are a common pest in southern Australia and can completely defoliate individual trees. ‘The key to controlling sawfly is having a nectar resource to attract the predatory wasps and tachinid flies that predate the sawfly larvae’, Richard says. ‘Flowers are the most obvious nectar source, but they are not around all year. Insects also feed on nectar excreted from the tiny glands of acacias. Sawfly are generally pests of open woodlots and ornamental trees, so a greater variety of trees and shrubs also helps reduce their impact.’ Richard has found that as the direct-seeded vegetation on the property has built up, the sawfly problem has diminished, partly because the increasing density of avian predators like cuckoo-shrikes and other bush birds contribute to the control effort. 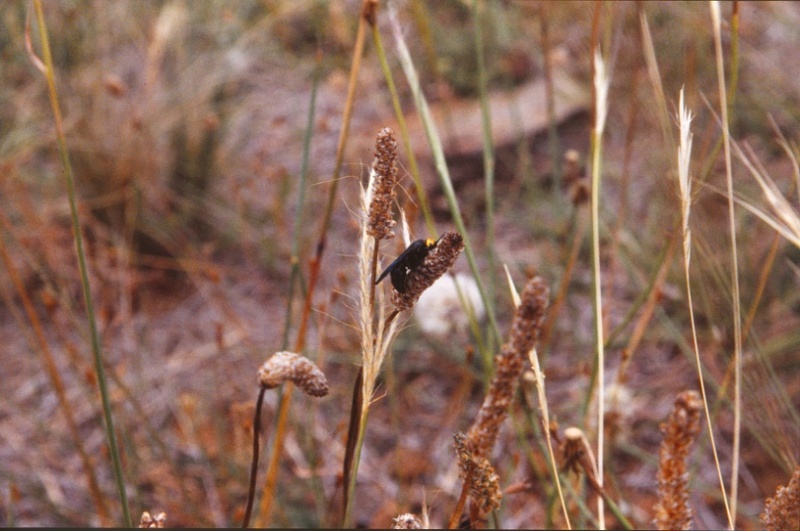 Parasitic thynnid wasps live in the shelterbelts and are part of the Weatherlys’ pest control arsenal. 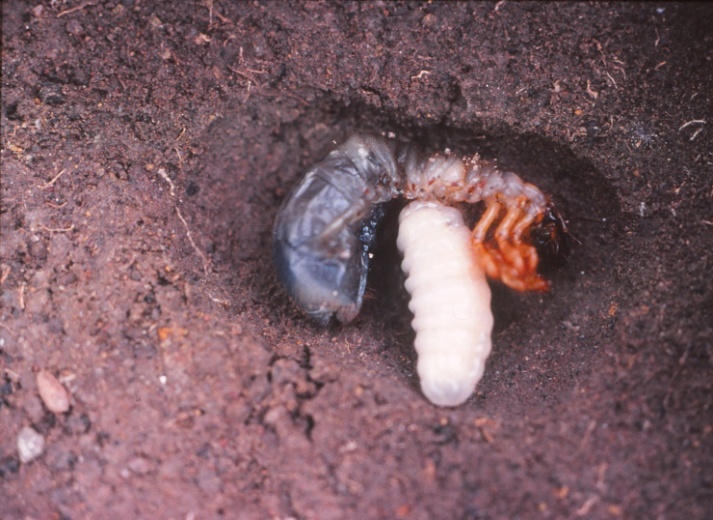 ‘Some thynnid wasps control curl grubs [scarab beetle larvae]. The female wasps are flightless and look like ants. They burrow down into the soil to lay their eggs in curl grubs. The process is dependent on nectar. The female wasp needs fertilising after laying only one or two eggs so the male collects nectar to feed her during copulation. The male must feed on nectar every day but is only a short-range flier, so a dense crop of nectar bearing trees or shrubs nearby is essential. Controlling curl grubs has a double benefit. 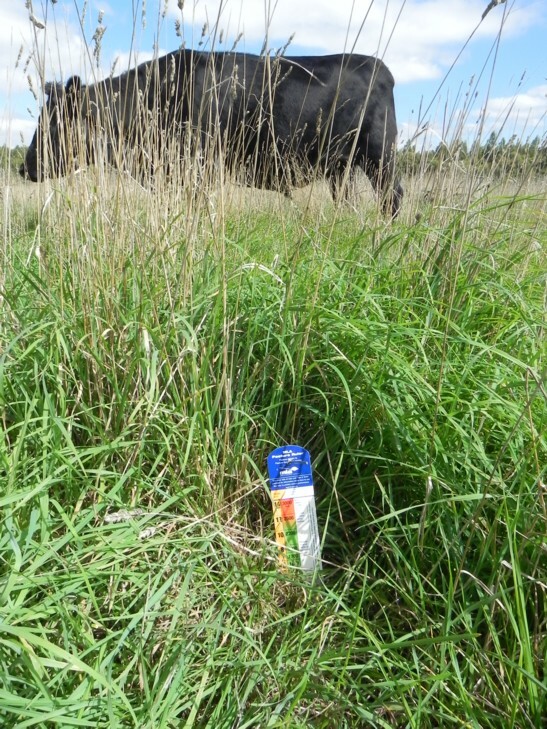 The grubs damage pasture by eating pasture roots, then hatch into scarab beetles, which defoliate eucalypts and contribute to dieback. Adult scarabs have their own parasites. Tachinid flies lay their eggs on the head and thorax of the beetles. On hatching they burrow into the beetles, quickly killing them.’ Small parasitic flies and wasps are important in also controlling the gum leaf skeletoniser, which can seriously damage sapling eucalypts. 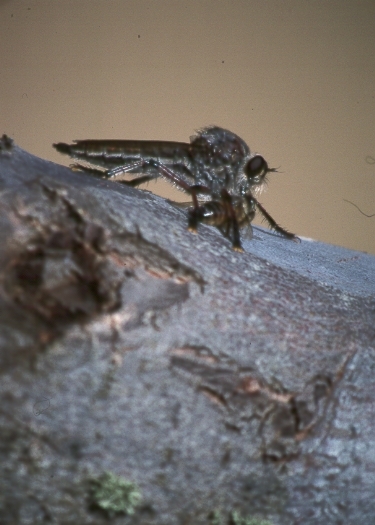 Small flies and wasps parasitise the larvae of the skeletoniser; their own larvae develop inside the moth larvae, killing them. 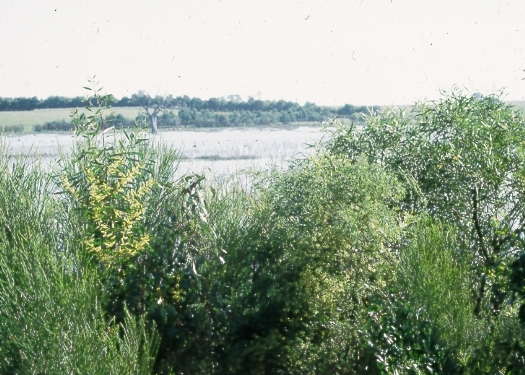 Given the swamp-prone nature of the landscape, Richard and Jenny have made a virtue of necessity and manage more than 50 ha of ‘Connewarran’ as wetlands in 15 different locations. One 30-ha ephemeral swamp fills in high rainfall years, producing a shallow wetland that attracts a wide variety of waterbirds, some of which help control pest insects in surrounding pastures (e.g. scarab beetle larvae, grasshoppers and black crickets). Central to Jenny and Richard’s thinking about building their biodiverse resilient farm ecosystem is its long-term sustainability at district and regional scale. In Richard’s opinion, ‘the importance of what we do at Connewarran counts for nought unless our farm ecosystem is interconnected with similar biodiverse ecosystems at landscape scale and further. 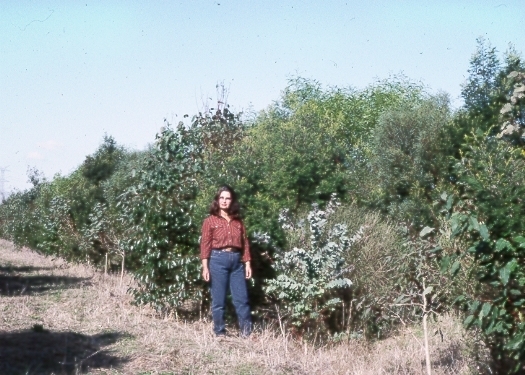 By 1994–95, our farm-wide corridors of trees and shrubs were linked to similar plantings on neighbours’ properties as well as with similar work along the Hopkins River and its tributaries up to 20 kilometres away.’ When Richard was chair of the Watershed 2000 group, they developed a plan to link remnants of natural ecosystems through south-western Victoria from the Otways to the Grampians over a 200-km distance, 40 km wide, using the river systems and drainage network as the skeleton of a region-wide network of ecosystem corridors and interconnections. At Connewarran, Jenny and Richard have fenced off virtually their entire length of the Hopkins River, due to increasing levels of salinity in the river and overgrazing and erosion of the riparian zone by livestock. ‘We had noted a rise in the salinity of the river water’, says Richard. ‘So to water the stock efficiently and provide the stock with clean water, the best thing we could do was to shut them away from the river altogether and water them from another source. There is a strong correlation between water quality and livestock productivity – up to 22% more cattle production with clean water.’ Stock watering is now from concrete troughs or dams (troughs are fed from reticulated water, sourced from dams or underground bores). Since fencing off the river – an ongoing process for the past 20 years or so – the regrowth of native trees including red gums has been impressive. Fencing both banks has created a wildlife corridor and a series of wetlands that link various parts of the property (in conjunction with shelterbelts and tree plantations). 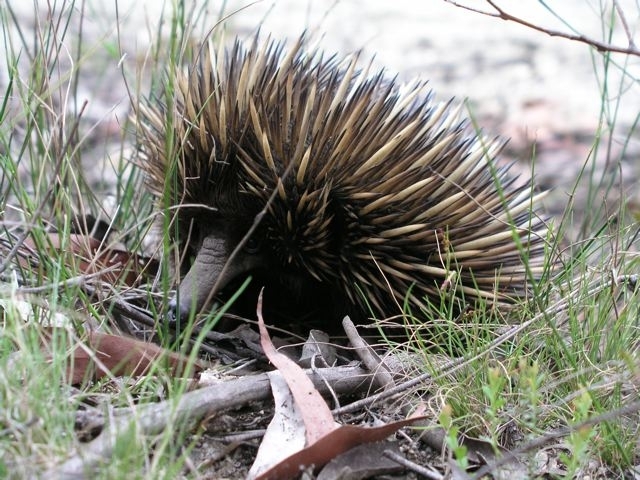 A marked increase has occurred in native fauna along the river (e.g. with more breeding platypus) as well as greater numbers and diversity of birds, reptiles and mammals, in synchrony with the general increase in birds, reptiles, mammals and beneficial insects across the whole property. Richard’s species lists for ‘Connewarran’ tally 210 birds (including introduced species), 45 mammals (including exotics) and nine species of frog. Fencing out the river has been all good for livestock production, from Richard’s perspective: ‘no more bogged livestock, no more access to salty water, and no more boxing of stock across the river. However, it does allow phalaris to dominate. And it divorces the river from the farm because you’re not dependent on it for stock water anymore. I knew the river intimately, I grew up down there, but my children will never know it. I go down to the river these days as a naturalist, not as a farmer’. Richard urges anyone looking to make similar changes to be confident and not afraid to have a go. ‘We have found that we can put a lot of land under some form of ungrazed vegetation and still generate an increased income’. And the Weatherlys and local biodiversity are the better for it. Weatherly R and Weatherly J (2006) Case 4. Unique approach reaps whole farm rewards. In Rivers and Water Quality Insights. Case Studies on How Farmers are Successfully Managing Rivers, Streams and Creeks on Wool Properties. (Ed. S. Lovett) pp. 9–10. Land & Water Australia, Canberra. Weatherly and Weatherly (2006) ibid. Land, Water & Wool (2005) ‘Woolgrowers in the high rainfall and sheep–wheat zone protecting and improving bushland biodiversity on farm.’ Land & Water Australia and Australian Wool Innovation, Canberra.